Is a Campaign-Only COD: Modern Warfare 2 Remastered a Problem? I mean, it’s a pretty rock-solid campaign, right? 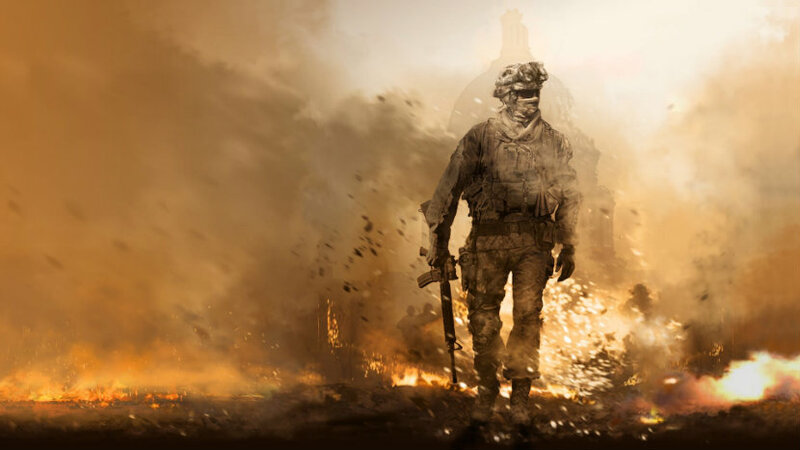 Infinity Ward is not ready to hand over its gamers just yet and have announced that the Resurgence Pack will be hitting the PlayStation Store July 6th in the US and 7th in Europe. This is the same expansion that hit XBLA earlier this month for $15, so expect the same kind of pricing when you go to pick it up on the PS3. Heavy Rain has been considered somewhat of a gamble by developer Quantic Dream and publisher Sony since it was first announced. The gamble here was that the game would not find enough of an audience and that poor sales would be its downfall.